For cancellations that are received in writing no later than 30 days prior to arrival the deposit is refundable minus a 20% cancellation fee. 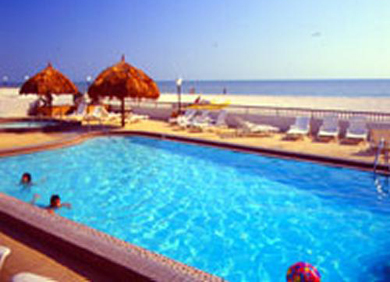 Cancellations received in writing less than 30 days prior to arrival will forfeit the $300 deposit. There are no refunds for early check-outs. Late check-out, up to 4pm, may be available upon request, and is subject to a charge of $90 plus tax. 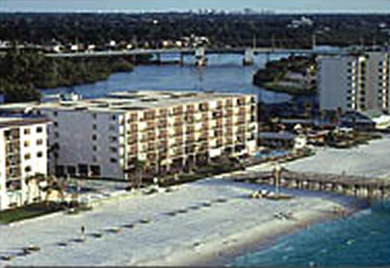 * Sand Dollar Side Gulf View 10% discount. * Rental Insurance: $30 per unit. Booking Fee: $39 per unit. 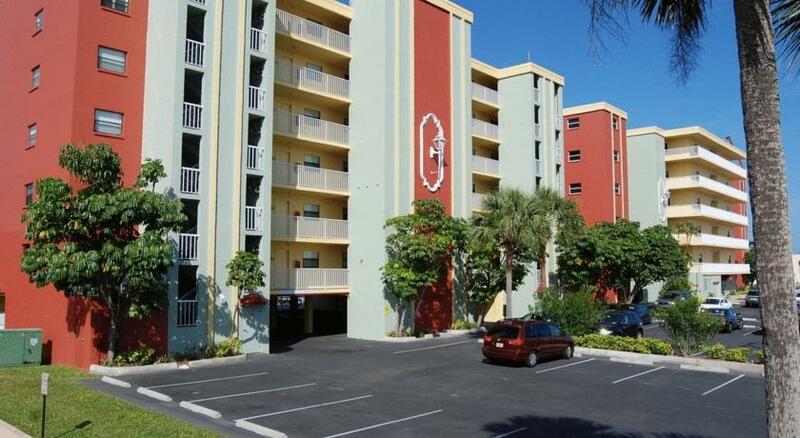 * $300 Deposit per unit is due within 14 days of booking. * Cancel charge is 20% of deposit up to 30 days prior to arrival. * No refund of deposit for cancellation less than 30 days prior. * Final Rooming List due 30 days prior to arrival. * Final payment is due PRIOR TO CHECK-IN. Visa, MC, Discover accepted. A $300 deposit is required no later than 14 days after the booking date. Final payment is due prior to check-in. Major credit card, personal checks or traveler's checks are accepted. An open credit card is required upon arrival as a damage deposit and security for the telephone. Rates quoted are for the folowing number of guests per condo:1-bdrm - 2 guests/2-bdrm-4 guests/3-bdrm-6 guets. Additional guests over 12 years of age are $10 per day or $70 per week. There is a $25 charge for modification of a confirmed reservation. * Twin-Size Rollaway Bed: $50-week! 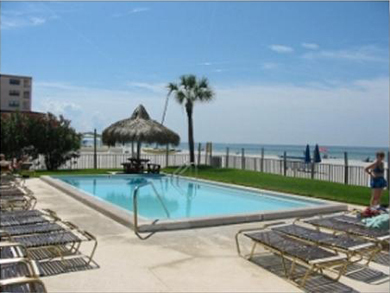 * 2 Beach Chairs, Umbrella, Cooler & Wagon: $50-week!